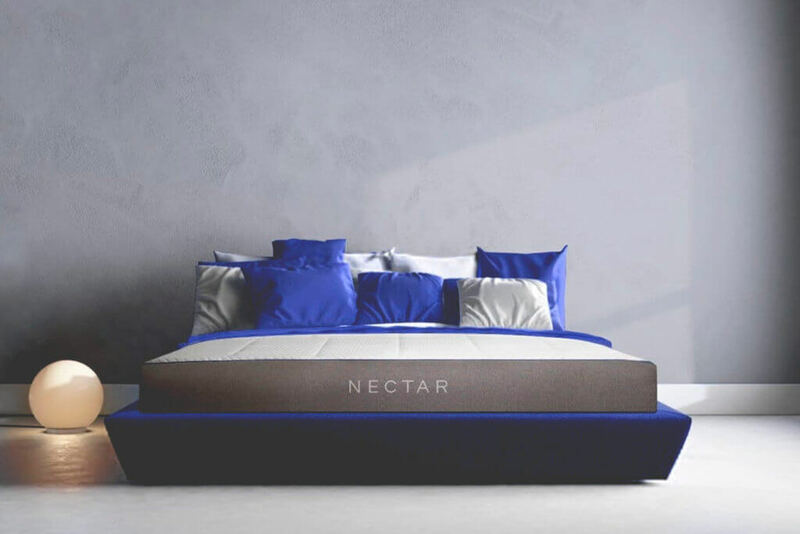 Nectar Mattress was founded in 2014 and believes its mattresses to be “designed for better sleep.” It promises to give you the best sleep of your life. This firm mattress is our pick for the best foam mattress available. Read our full Nectar mattress review to discover if this is the best mattress for your needs. 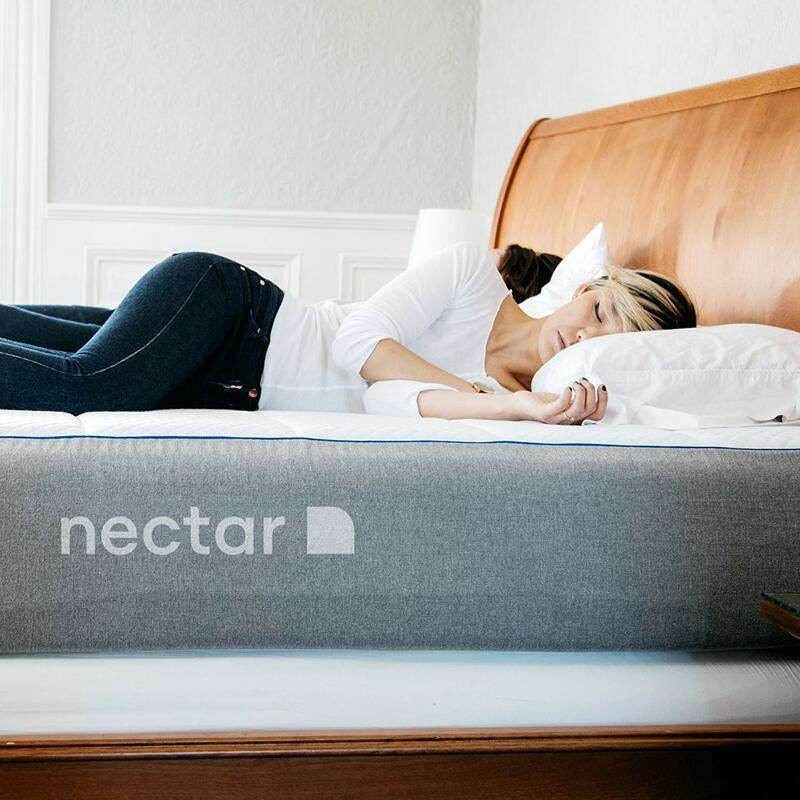 Nectar believes that its mattress will be the best you’ve ever slept on. The company has taken recent advances in fabric and mattress technology to identify the optimal levels of comfort, breathability, coolness and firmness. One of the most important things for you to know when you are looking at Nectar mattress reviews is about the firmness. 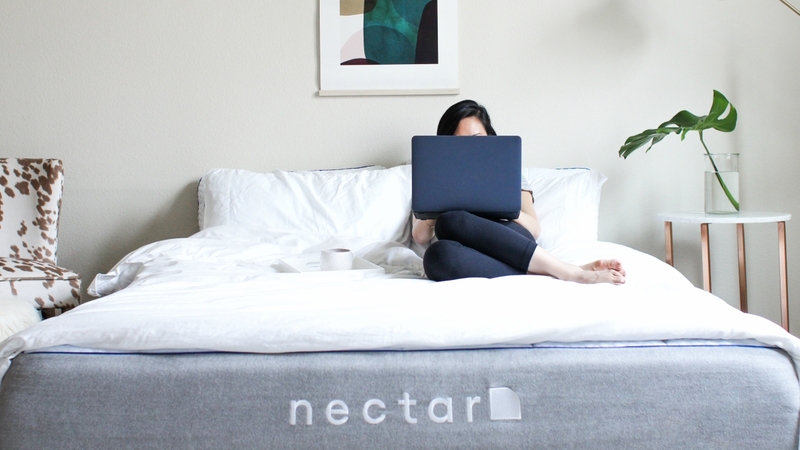 Nectar has only one mattress option, a foam mattress. However, it’s not just any basic foam mattress. It is comprised of four layers of foam, each designed to suit your body’s different needs. In our opinion, Nectar mattress is the best foam mattress on the market. A Nectar mattress works with all bed frames, so you can rest assured your existing bed will be just as welcoming to your new mattress as you are. However, the company also has its own adjustable frame. If you’re in the market for a new bed frame, consider investing in Nectar’s. The frame can also give you a massage! Worried about ordering a mattress online? Don’t be! Nectar offers a 365-day sleep trial, which means you have a full year to make up your mind. The Nectar mattress is made of the highest-quality materials, which is why Nectar offers an Everlong Warranty. Of all the online mattress companies around, Nectar has one of the best warranty and sleep trial programs out there. Our Nectar mattress review will highlight a few of the many positive aspects this mattress has to offer. 365-day sleep trial: Nectar offers a one-year sleep trial. You can’t beat that! 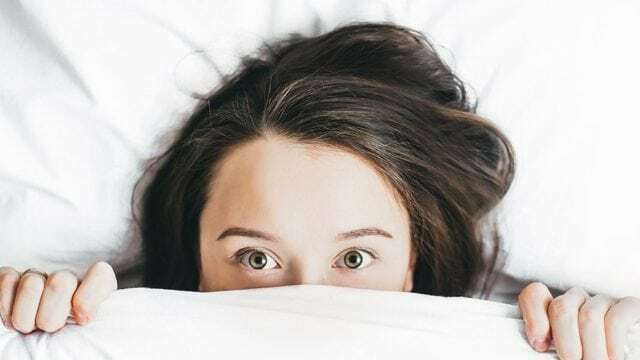 Because everyone has different wants and needs in a mattress, a sleep trial can be a helpful way for you to find out if this is the right mattress for you. Positive Nectar mattress reviews can help you decide if you’d want to try it, and the sleep trial ensures you’ll be happy after your purchase. Adjustable frame: Nectar offers an adjustable frame so you can elevate different parts of your mattress if you wish. Cooling system: A medical-grade cooling system tops Nectar mattresses. This helps prevent you from overheating at night. Everlong Warranty: Nectar’s Everlong Warranty guarantees the quality, materials, construction and durability of your mattress. This means that should anything happen to your mattress, Nectar will take care of it. If it can be fixed, Nectar will cover the cost of repairs. If it can’t be fixed, Nectar will replace the mattress completely. Fast delivery: Nectar mattresses typically come within one week of purchase. This is one of the fastest shipping times around. Firmness: Nectar mattress offers plush, firm support. You’ll sink into the first layer but find yourself supported by the following layers. 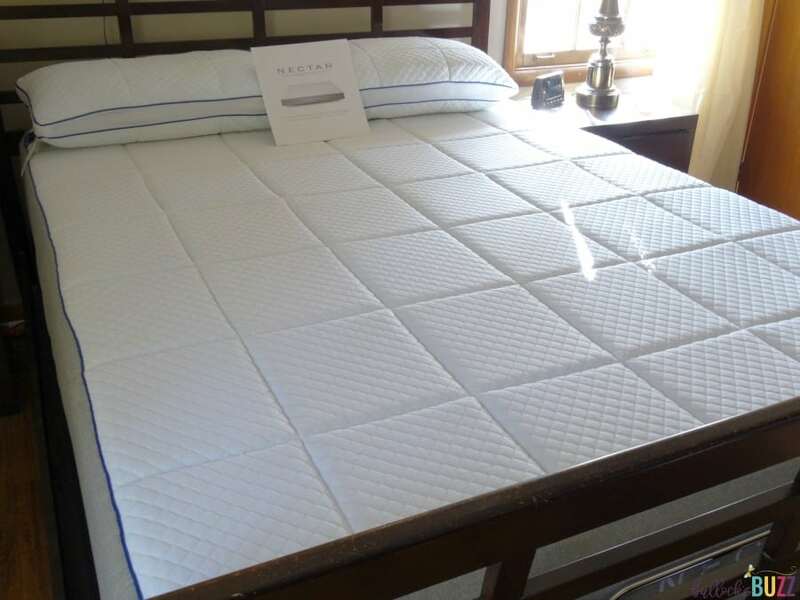 Many Nectar mattress reviews talk about how the firmness helps people get better sleep. Free shipping and returns: Nectar offers free shipping to all states in the U.S. except for Hawaii and Alaska. Don’t like your mattress? Send it back for free. Optional White Glove Service: While the optional white glove service costs a fee, this is an excellent way to get your new mattress set up and your old mattress taken care of. Firmness: Some mattress companies allow you to select your mattress’s firmness level. Nectar does not. The company offers just one level of firmness. Thus, if you require either a very firm or a very soft mattress and want control over it, Nectar is likely not the best mattress company for you. Limited free shipping: Nectar provides free domestic shipping almost everywhere in the U.S. However, if you live in Hawaii or Alaska, this free shipping does not pertain to you. 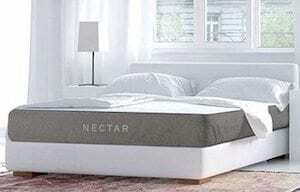 Not as cool as hybrid mattresses: Nectar has an excellent, medical grade cooling system designed to prevent you from overheating at night, but the truth is that foam mattresses sleep hotter than hybrids. If your body temperature runs hot and you find yourself often waking up sweating, you may want to select a different mattress than a foam mattress. While there are many features we could go over in our Nectar mattress review, we’ll highlight some of the most important things to know. The Nectar mattress is an 11-inch foam mattress comprised of four layers of foam that are engineered to provide optimal comfort. Layer one: The top layer of the Nectar mattress is a lush 1-inch, 4-pound gel memory foam that contours to your body. Layer two: The second layer is a 3-inch, 3.5-pound memory foam with medical-grade cooling and recovery that will prevent you from getting too hot while you sleep. Layer three: Nectar’s third layer is 1.75 inches thick and is a transition polyfoam. 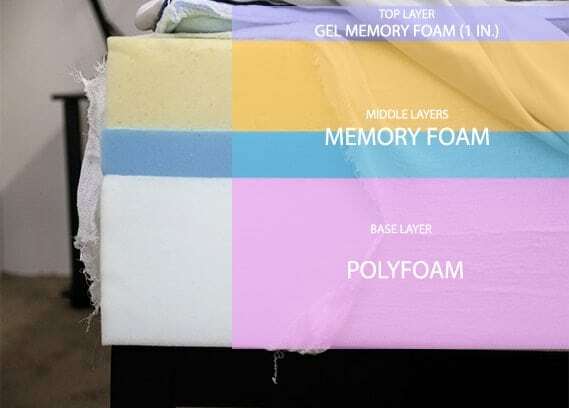 Layer four: The bottom layer of the Nectar mattress is the base, which is 5.25 inches thick and comprised of high-density foam to support the layers above. A lot of people ask if they need to flip a Nectar mattress. The answer is no. While most coil mattresses need to be flipped, foam mattresses do not. This is due to their makeup. Each layer has a specific function, and if you reverse the layers they will fail to do their job. As you can imagine, resting your head on layer four (the high-density supportive foam layer) will be uncomfortable, and that layer won’t contour to your body like layer one’s gel memory foam does. Rather than flip your Nectar mattress, you should rotate it once or twice a year. Doing so will help lessen the wear of your mattress and keep it lasting for longer. Twin Mattress: Nectar’s smallest mattress, the twin, measures 39 in. x 75 in. x 11 in. Twin XL Mattress: Nectar’s twin XL is slightly longer than the classic twin and measures 39 in. x 80 in. x 11 in. Full Mattress: Nectar’s full mattress measures 54 in .x 75 in. x 11 in. Queen Mattress: Nectar’s queen measures 60 in. x 80 in. x 11 in. 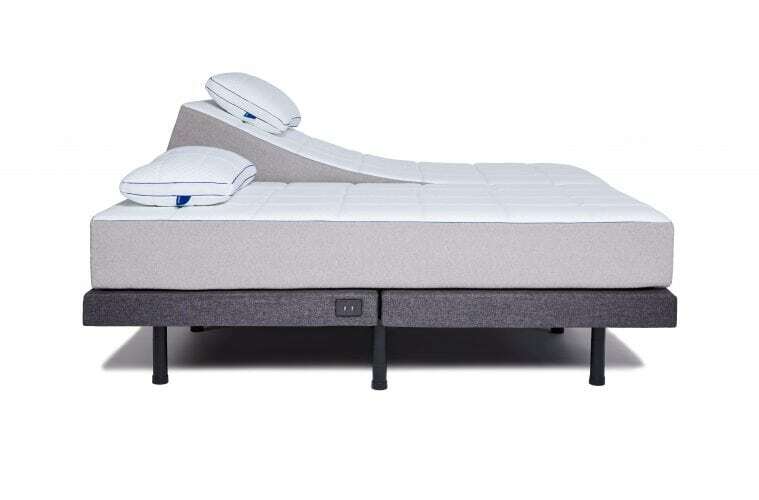 King Mattress: Nectar’s king mattress measures 76 in. x 80 in. x 11 in. California King Mattress: The largest of Nectar’s mattresses is the California king, which measures 72 in. x 84 in. x 11 in. Nectar offers speedy delivery. Your Nectar mattress will ship within 24 hours of purchase. Nectar mattresses are sent via FedEx Ground from Nectar’s distribution center in Washington. Customers should allow one to five business days for delivery, so some Nectar mattress reviews report faster deliver than others. If you’re nervous about ordering a mattress online because you don’t want to have to deal with unboxing it and setting it up, consider purchasing Nectar’s optional white glove service. Should you choose this option, your mattress will ship to a local team as opposed to directly to you. The team will call you within one to three days of receipt of your mattress to schedule set up. The team will then deliver the mattress to your door, unbox it, carry it to the room of your choice and set it up for you. Nectar will even install the foundation, headboard or frame for a small additional fee if you ordered it through Nectar. What’s even better? They’ll help you get rid of your old mattress! You won’t have to worry about taking it to a disposal site, wrapping it for the garbage collection team or hiring a company to collect it. Nectar’s white glove service will remove your existing mattress for you. 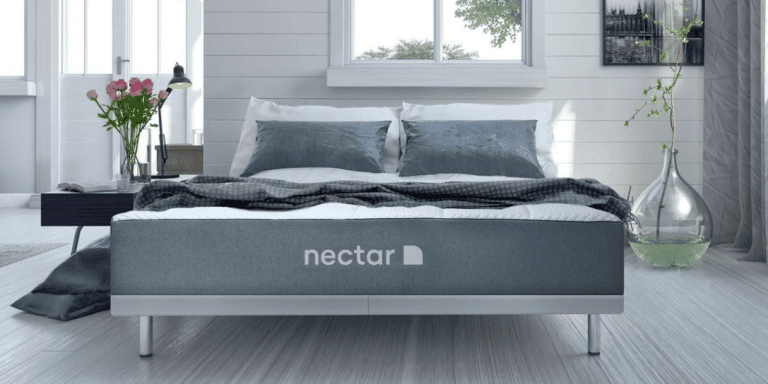 Mattresses are a big investment, which is why Nectar allows its customers to finance their mattress purchase via Affirm. Affirm is a company that provides financing alternatives to credit cards. It offers real-time financing for online purchases. Affirm allows you to make payments in fixed monthly installments between 3 and 24 months. If you can’t afford to pay for your mattress upfront (or don’t want to), you don’t have to. Nectar stands behind its products 100 percent and wants you to be happy. As such, they have one of the best sleep trial and warranty policies in the mattress industry — both for brick-and-mortar retailers and online retailers. As mentioned, Nectar uses the highest-quality materials and stands behind its products 100 percent. The Everlong Warranty guarantees the construction, materials, quality and durability of a Nectar mattress for the original purchaser. You can rest easy knowing that you’ll be able to use your mattress for its expected lifetime. Don’t like your Nectar mattress within the first year? No problem. You can still send it back! Nectar wants you to be happy with your Nectar mattress, which is why they offer a 365-night sleep trial. This means that you have a full year to use the mattress and debate whether or not to keep it. At any time during that year, you can contact Nectar to return your mattress and get a refund. Nectar offers an adjustable frame that contours to fit your needs. The frame can be reclined for ideal TV watching, allows for either your head or feet to be placed up, and also offers three different massage zones. It even comes with USB plugs so you can charge your smartphone from your bed! While this may seem like a strange thing to mention in our Nectar mattress review, we believe that this additional product can make a huge difference in how much you enjoy your mattress. After reading our Nectar mattress review, you may be wondering if it is worth it? Yes. Is it really the best foam mattress on the market? It sure is. The Nectar mattress adjusts to your body type, enveloping it in a cozy embrace, while at the same time giving your joints and spine a supportive, firm base. 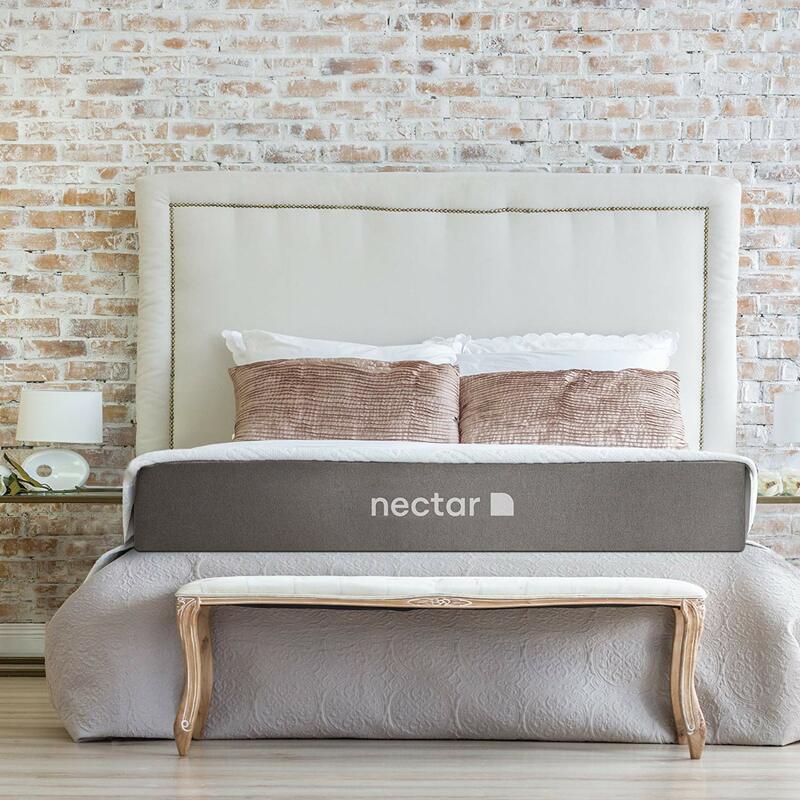 While we wish Nectar had some customizable options, such as firmness level and height and we’re more partial to hybrid mattresses than foam mattresses, overall this is a wonderful product. If you’re a fan of foam mattresses, this is the best option around. And – if you’re investing in the Nectar mattress – we highly recommend you purchase the adjustable base as well. It makes watching TV so much better, and we especially love the massage components. If this mattress seems like a good fit for you, visit their website. Have you tried this mattress? 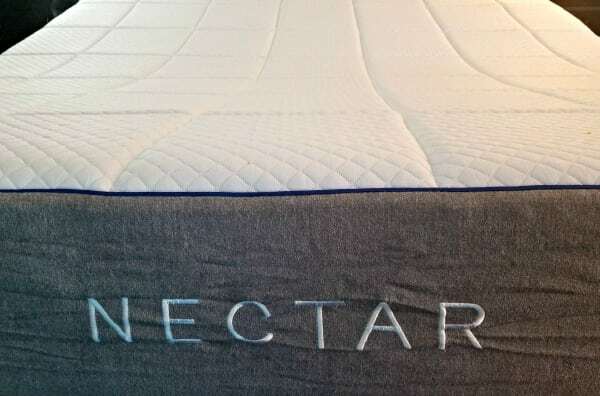 Leave your own Nectar mattress review below!